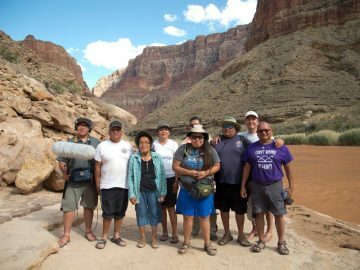 Back in November we released the trailer for Martin’s Boat, the latest film by Pete McBride honoring legendary Grand Canyon river guide and conservationist Martin Litton. Since then, some of you have been asking how to see the 24-minute film in its entirety. 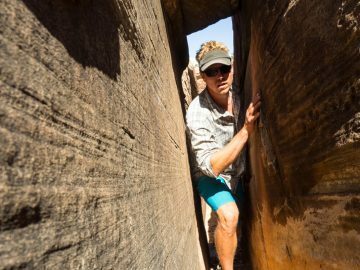 So here are three ways you’ll be able to watch Martin’s Boat, including an exclusive online option during the month of February which also gives you access to more than 60 other adventure films. This unique online film festival is screening Martin’s Boat, 62 Years and 60-plus other films on demand throughout the entire month of February. Plus, when you buy the all-access online pass for $29.99 a percentage of the proceeds go to support great non-profit organizations like the National Park Foundation and American Rivers. That’s a win-win if you ask us. 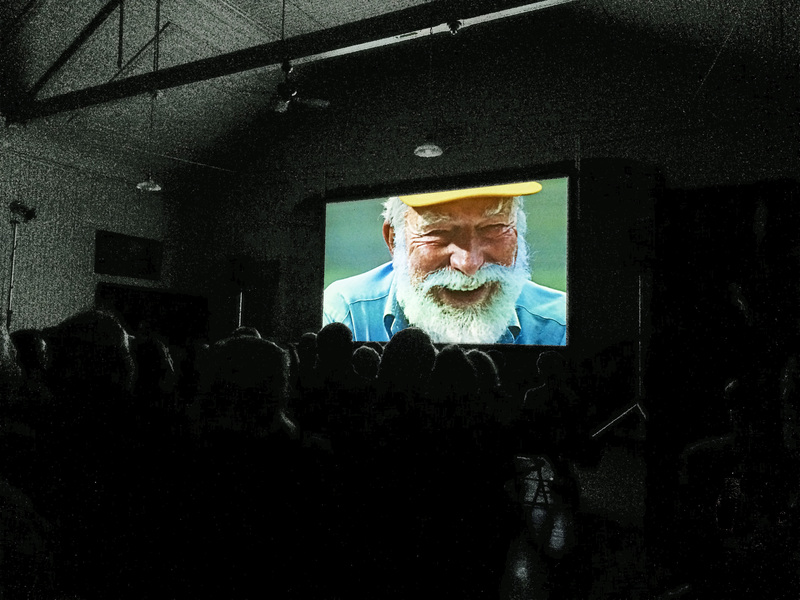 The world premiere of Martin’s Boat at the 2016 Wild & Scenic Film Festival in January was just the beginning of the film festival circuit. 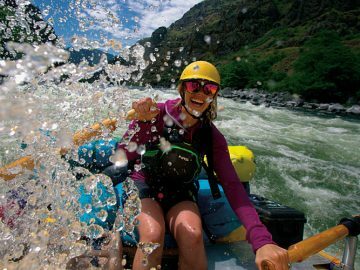 If you’re all about seeing Martin’s Boat on the big screen, try catching it on tour now with Wild & Scenic or the Reel Paddling Film Festival beginning February 5, as well as at upcoming local events like the Flagstaff Mountain Film Festival which is being held February 11-14 in Flagstaff, Arizona. 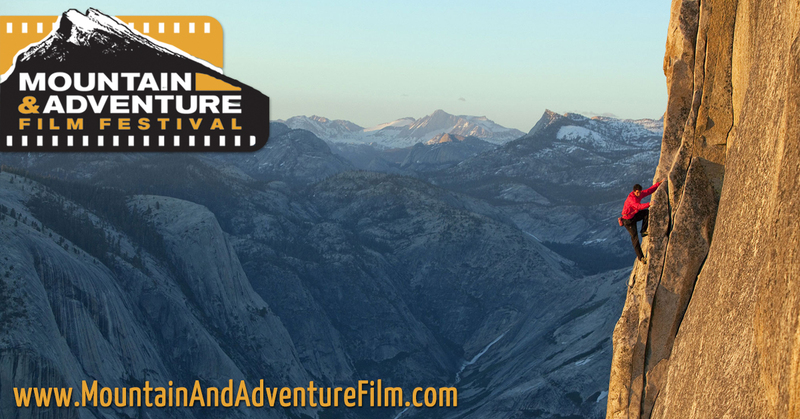 To find a film festival near you, check out the full list of upcoming venues and dates.